A full-service resort with ample meeting space, countless activities and a gorgeous location is the ideal place for a faith-based retreat. Peace, relaxation and beauty are three words that come to mind when describing Grand Geneva Resort & Spa in southeastern Wisconsin. With rolling hills and enchanting views, you’ll find this the perfect location for your faith-based retreat. An endless array of activities provides something for everyone, whether you are visiting for the weekend or a week. Tennis, swimming and a waterpark offer both indoor and outdoor options, so even during the winter months you can stay warm and relax, enjoying the company of those around you. In fair weather, golfers will enjoy the choice of two championship courses, while skiers and snowboarders can hit the local slopes during the winter months. And this is only the beginning – add hiking, horseback riding, seasonal hay and sleigh rides, biking and spa services to the list and you’re sure to create an itinerary that everyone will love. There’s a reason that Grand Geneva has been named one of the nation’s premier vacation destinations, and you’ll see that in every detail as soon as you arrive. Pristine guest rooms, delicious dining options and 62,000 square feet of event space put the Grand Geneva in a league of its own. What better way to connect with those around you during a faith-based retreat than to gather in a space that aims to improve health and well-being while creating memories of time spent with family and friends. Whether you are planning a small or large retreat, the variety of event space available is perfect for meeting as a group, whether the focus of your gathering is worship, team building, self-reflection or educational. Resort staff look forward to welcoming groups big and small. With the range of options at Grand Geneva Resort & Spa, planning your next faith-based retreat has never been easier. 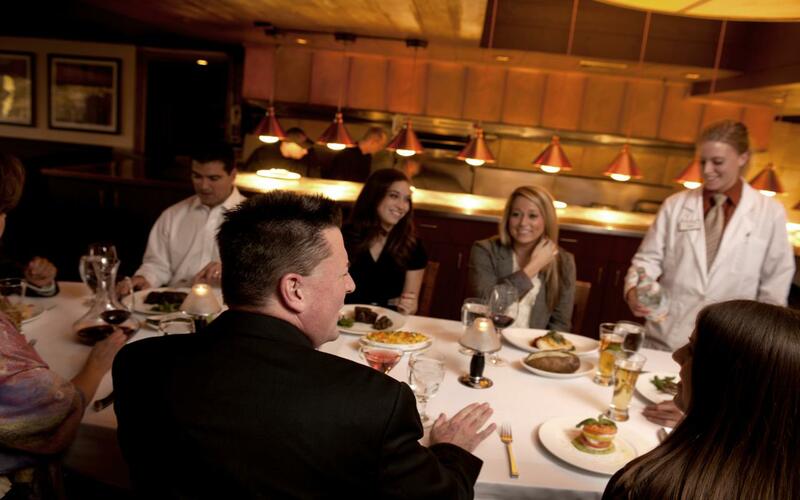 Looking for a large, versatile space that can easily accommodate your group? The resort’s convention center boasts 13,770 square feet spread among three rooms. Choose one, two or all three to meet your needs. The space is ideal for multiple group activities and as a place for retreat attendees to come together. If your retreat includes speakers or presentations, Swinghurst is a perfect setup to accommodate groups in a circular, theater-style seating arrangement. Comprising 1,080 square feet, the arrangement of this space is cozy and designed for maximum audibility. This ballroom space stays true to the resort’s beauty, with spectacular views over the 18th hole of the Brute golf course. The interior is opulent and spacious, with the ability to host up to 350 people in 6,480 square feet. A sparkling chandelier, tall windows and a warm decor make this a special gathering place for those planning faith-based retreats and looking for a grand space to bring everyone together. Open and spacious with plenty of flexibility for groups, Loramoor has three rooms that can be opened into one or used separately, with a total of 3,870 square feet. Whether you are planning team building activities, speakers or other engagements, this space can diversify to meet your needs. As its name suggests, the Grand Ballroom is an impressive and elegant space, able to accommodate up to 400 people. The largest of the resort’s venues at 7,680 square feet, it has large chandeliers hanging from the ceiling and oversized mirrors that add to the room’s elegance. Select this warm and welcoming space for your group, which brings the area’s natural beauty indoors with burgundy-and-green carpets and dark wood accents. Along with the elegant decor, this 5,500-square-foot ballroom can be transformed to meet your needs and holds up to 250 people. A smaller and more intimate space, Linwood is perfect for up to 80 people. Whether you’re planning a dinner, team activities or other engagements, guests will enjoy spending their time in this 1,890-square-foot space and appreciate the outdoor access, which offers stunning views of the resort. For smaller gatherings and meetings, Grand Geneva’s 35 boardrooms are equipped with everything you’ll need to conduct the goings-on of your event. Wireless Internet access, AV capabilities, video conferencing and experienced on-site meeting staff ensure that everything is right at your fingertips. When bringing your faith-based retreat to Grand Geneva Resort & Spa, hosting options go far beyond the traditional. While boardrooms and ballrooms make excellent group spaces, planners can get creative and take advantage of amenities across the entire resort. Plan a meeting poolside or reserve the 5,400-square-foot outdoor pavilion when the weather is nice. And to really create a memorable retreat, consider the resort’s ski chalet, which is complete with a full-service restaurant and bar, accommodating up to 500 guests year-round. 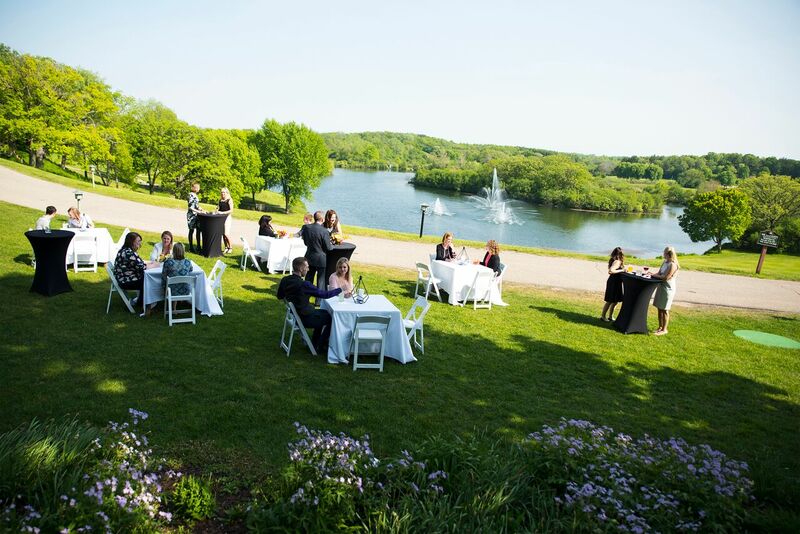 When planning a religious retreat or event at Grand Geneva Resort & Spa, you have access to both an experienced team of welcoming staff as well as an enormous array of amenities that has made this resort one of only five AAA Four-Diamond resorts in Wisconsin. Spaces and venues are available to meet everyone’s needs, whether you’re hosting a small intimate gathering or a retreat with hundreds of guests. Start planning today and make your next retreat one to remember. Time to Ditch Your Tour Operator for a New One?